Is it possible to understand climate change through scientific theories, data and models? Hastrup and Rubow in this important book show why the answer is a decisive ‘no’. Drawing upon a rich and diverse array of sites around the world, Living with Environmental Change: Waterworlds offers dozens of compelling portraits of what climate change means to different people living in different places. This impressive collection of short essays shows why the anthropological study of climate change is at least as important as its scientific study. Rather than something to be feared, climate change is becoming part of the way in which humans and their cultures continually respond to the future and thereby re-shape it. A unique contribution to the understanding of climate change as it appears to people all over the world. Using the framework of water, landscape, technology and climate it is a bold attempt to summarise a lot of human interest, experience and theory. It should be appreciated by anyone interested in the topic and not just by specialists. 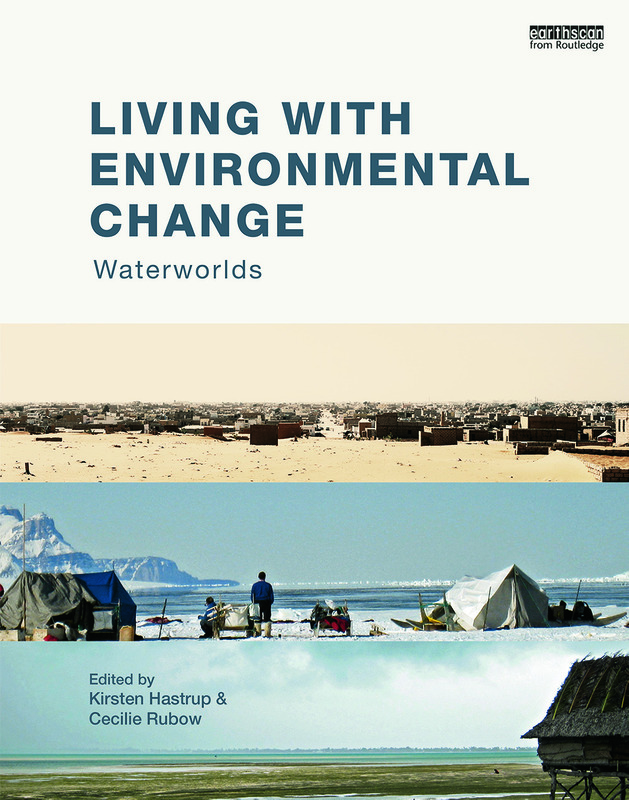 The Waterworlds team has produced a book that ‘shows rather than tells’ how communities experience climate change at a local level. By highlighting narratives from different parts of the world,they illuminate the complex pressures that emerge as shifts in climate initiate changes in social and material environments, as well as the creative adaptations that people are making in confronting these challenges.